How Mobile Apps Can Generate Revenue For Your Business? 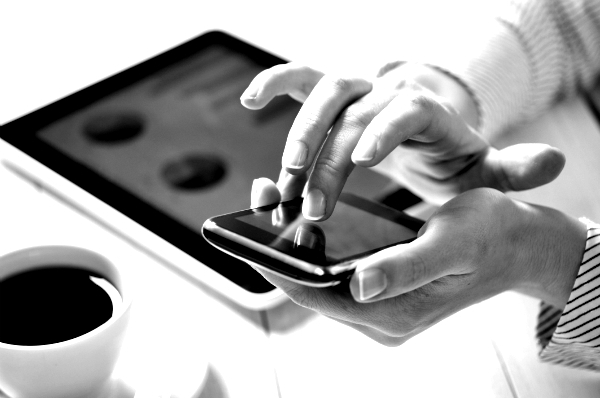 Home Blog How Mobile Apps Can Generate Revenue For Your Business? Mobile phones have come a long way from an era when they simply helped to make calls, send text messages, play games and listen to music. These days, smart phones help users and businesses alike to communicate with each other and help users consume products/services with just a click. For instance, banking mobile apps help users transfer funds, request check books and check balance. However, the use of mobile business apps is not only restricted to large enterprises. small businesses can also generate revenue from mobile apps . Let us delve further into this and understand how mobile app development for business can help us . The first point of contact, even when a person doesn’t switch on his laptop, is the mobile. A mobile user will search for local businesses on his mobile and if he finds your business app, he/she will instantly download it. This leads to immediate contact between you and a potential customer. Let’s take a car repair garage for example – a person finds a flat tire in the morning and the first thing in his hand is the mobile. He/she will look for local repair shops nearby and on finding your business app listed in the directory, will instantly get in touch with you. Advance booking through mobile apps allows you to schedule appointments and even receive an advance payment. 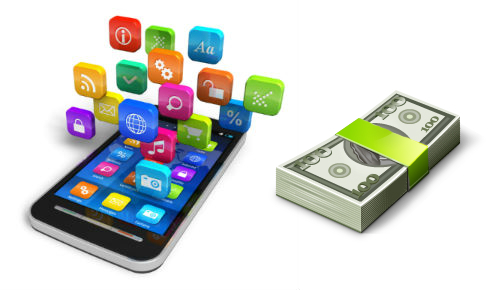 This is a direct and easy method to generate revenue from mobile apps. For instance, in the taxi industry, companies such as Uber have popularized online taxi reservation system through the use of mobile apps. Consumers can hail and pay for a cab using a mobile app built for the purpose. In addition, other service providers such as Spas, restaurants, travel, hotels, clubs, movies etc. can allocate rooms or seats, arrange everything in advance and improve their productivity. Local schools, educational institutions, shops, departmental stores can update their customers or clients about the latest news and information via a mobile app. All the potential communication hassles such as calling, language barriers, inability to reach due to bad connections, etc. are removed through mobile business apps. What is the best way to interact with and retain a client? It is to keep them engaged. You can keep your clients engaged through regular contests, quizzes etc. featured on mobile business apps and improve client interaction. This will keep your clients engaged and competitors away. Hence, mobile app development will aid your business in dealing with competition. More than 60% app users say that they prefer to deal with businesses who offer mobile apps than the ones who do not. One of the best ways to lure potential customers towards your business is to build a presence everywhere and mobile app development is the best way. If your business mobile app receives a heavy flow of customers from internet and mobiles than this is the best time to cash in on the revenue from mobile apps. If you are looking forward to make a mark in the online market space through your mobile business app, our experts at Rishabh Software can help you with the same.